Previous message: [IAEP] Cloning USB sticks: Danger of leaving passwords	in	clones. I am attaching a screen shot of the structure of one of the sticks FYI. 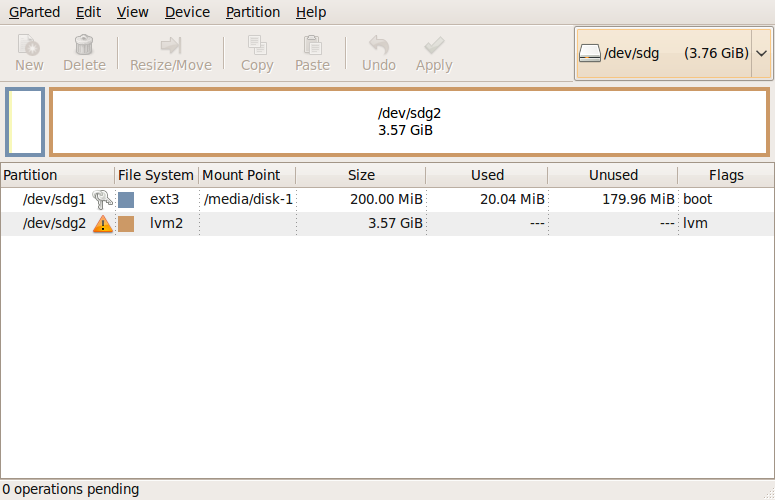 Are we any better in using live-cd creator for USB creation in Strawberry.? Is the compressed fs safer to use? be determined I guess in field testing.